Many regions in France are named for rivers or other natural features. Dordogne, a peaceful and wildly beautiful region, is named after the Dordogne River, a tributary from the Gironde River, which flows from Bordeaux and on to Auvergne. My last post covered the beautiful, volcanic region of Auvergne. Now we travel west from the Massif Central mountain range (though still in rugged hill country) and it is there we find ourselves in Dordogne, known to the French as Le Périgord. The capital of the area is Périgueux. Dordogne sits about halfway between the Loire Valley and the Pyrénées Mountains on the border with Spain. 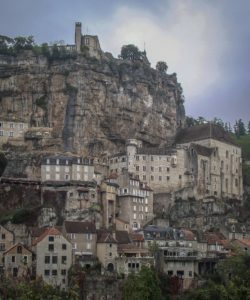 This rugged land is filled with cliffside villages and fortresses, called bastides, as well as picturesque towns in the valley, lakes, and walnut tree forests. It is here where the famed truffles and fois gras originate. So you’ll eat well, no question! 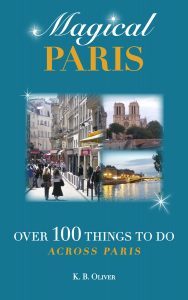 They say there are 4 Périgords, color-coded, even, and this will help you to decide where you’ll want to visit. First there is Périgord Vert (green) in the north of the region, known by lush, green valleys and filled with rivers and streams. The main city in this area is called Nontron. If you want a quieter village that’s still picturesque, that’s a good choice. Second, you have Périgord Blanc (white), characterized by white limestone plateaus, containing the regional capital of Périgueux. 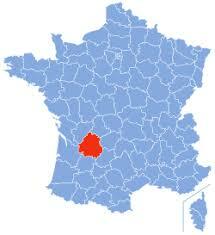 Next you have Périgord Pourpre (old French for purple), southwest near Bérgerac, a wine center. Lastly, Périgord Noir (black), for the dark walnut and pine forests. 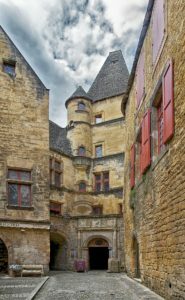 It is here you’ll find Sarlat-la-Canéda (or Sarlat) in the southeast, a popular town and good jumping-off spot for other sight-seeing. Dordogne is likened to the “other Loire Valley” (as is Auvergne, you may remember), with 1500 castles and manor houses scattered along the hills and river valley. Another aspect that attracts many prehistory buffs to the area are caves with 18,000-year-old paintings on their walls. In 1940 a cave was discovered near the town of Lascaux, and on its walls were many prehistoric paintings and drawings. Within time, tourists came in droves, nearly 2,000 per day. As the murals and caves began to deteriorate from so many visitors, they were closed to the public. They did not become inaccessible, however. Another exhibit was opened, providing credible copies of the cave paintings. And other caves exist not too far away. 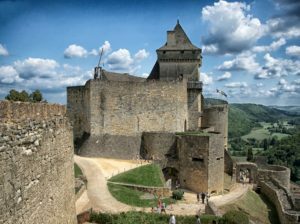 Different parts of Dordogne draw visitors for different reasons…vineyards in Bérgerac, cave drawings in Lascaux, castles near Sarlat…yet the whole region can be easily visited without having to choose! The Périgord Noir is the most popular, with many medieval villages and castles to see. The lovely town of Sarlat itself is worth a visit. Spend some time here and then you can also see other sites and villages in the area. Nearby there are several castles to visit: Beynac, Castlenaud, Puymartin, Chateau de Losse…all of which are interesting and have spectacular views. About 6 miles from Sarlat, the Reserve Zoologique de Calviac, including 200 animals from 4 areas of the world. Some of these animals are endangered species. They are protected and bred at this zoo. 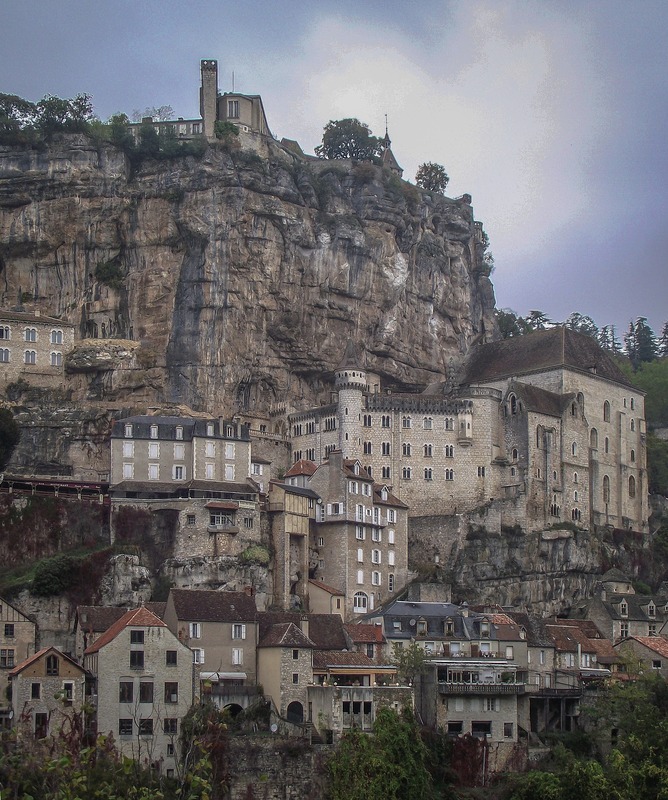 La Roque-Gageac: a stunning riverside village that butts up to a cliff. The town of Périgueux itself is charming and worth seeing with a beautiful old city center and the oldest cathedral tower in France. Maybe you hadn’t heard of Dordogne before, but you can see it would keep you very, very busy… and your camera too! Looks great, doesn’t it? 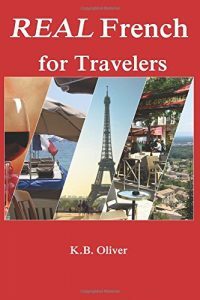 I’ve learned a lot writing this post and can’t wait to go there!